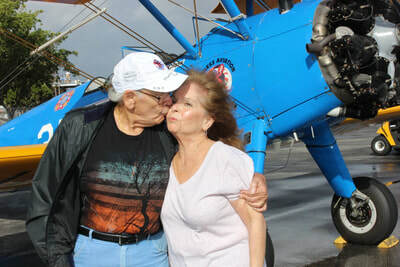 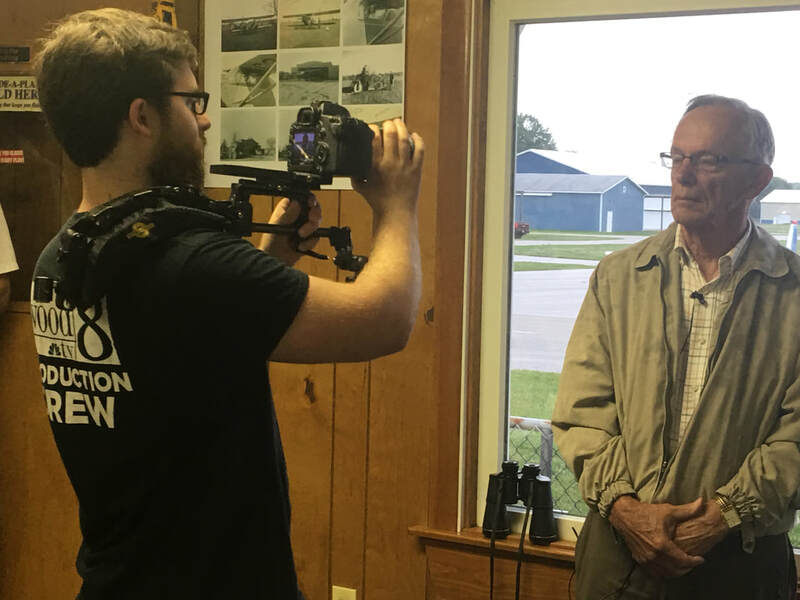 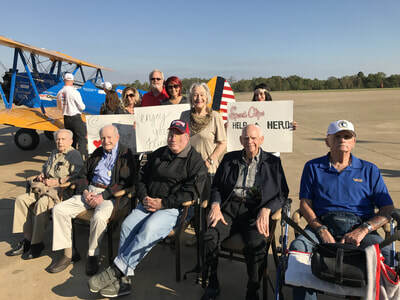 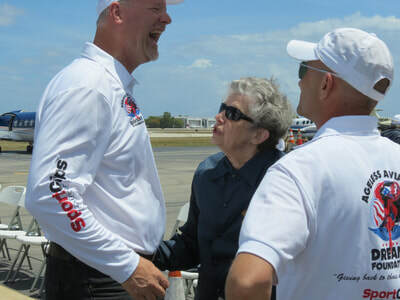 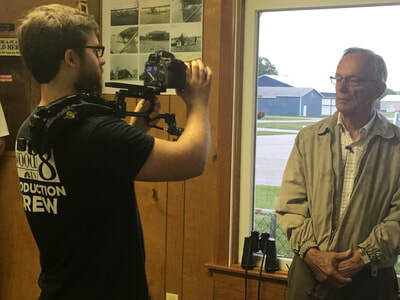 Every organization has a story worth sharing and Lynn PR is proud to share the story of volunteer pilots and crew members who travel the country in World War II-era biplanes to honor military veterans living in senior living communities. ​Ageless Aviation Dreams Foundation's mission is simple: Giving back to those who have given. Since 2011, more than 3,000 military veterans, spouses, and aviation enthusiasts have taken flight in one of three Boeing Stearman biplanes. 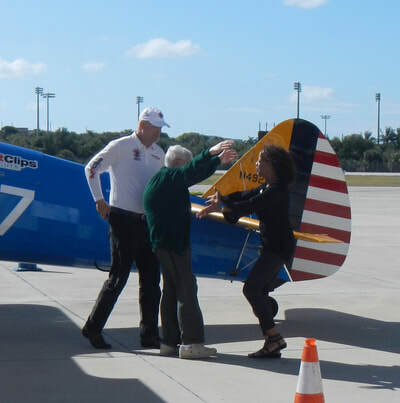 Lynn PR provides public relations service and counsel to Ageless Aviation Dreams Foundation at no cost. Our goal is to help AADF educate, build awareness and raise funds to purchase two additional biplanes. 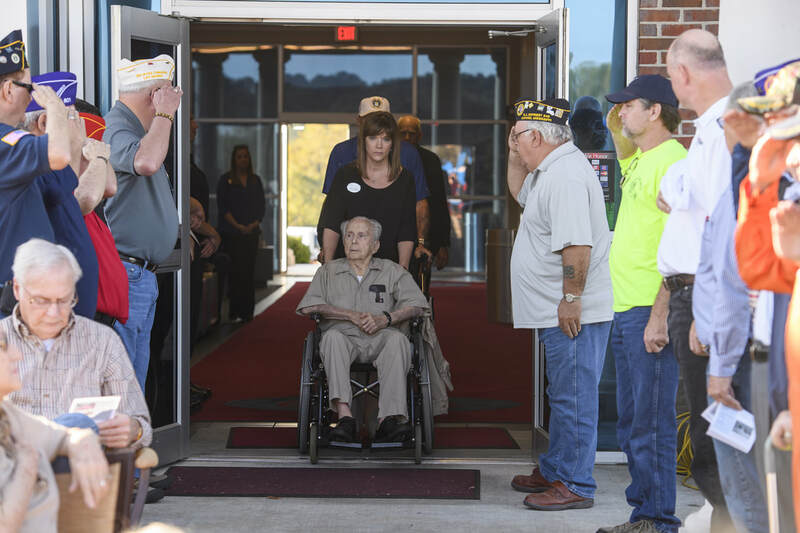 We've proudly shared their stories via television, newspapers, magazines and online news sites across the nation. 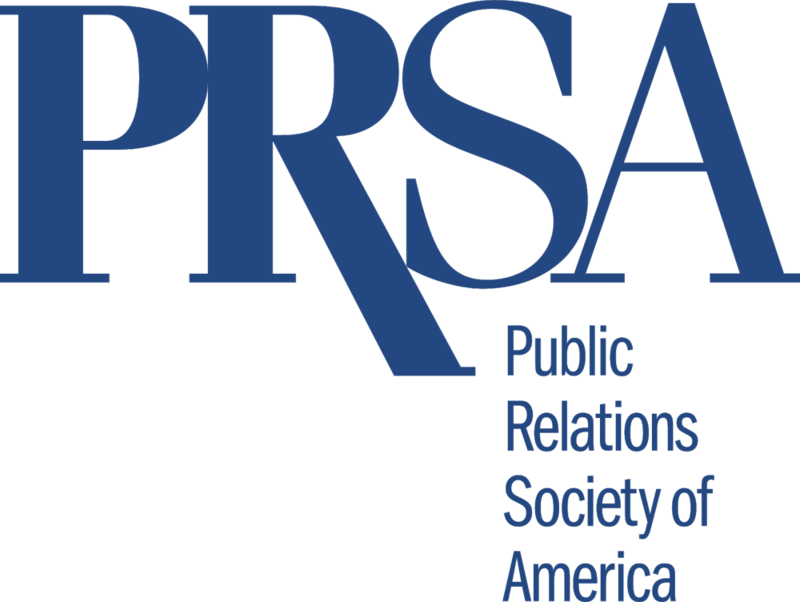 ​​"We align ourselves with people and organizations whose business philosophy and values reflect our own. 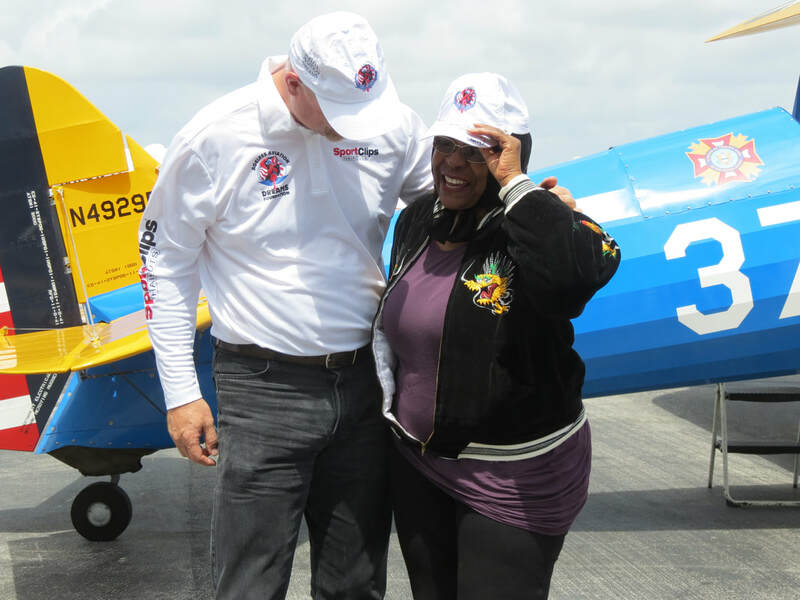 We believe in our clients' missions and that's why we're successful." 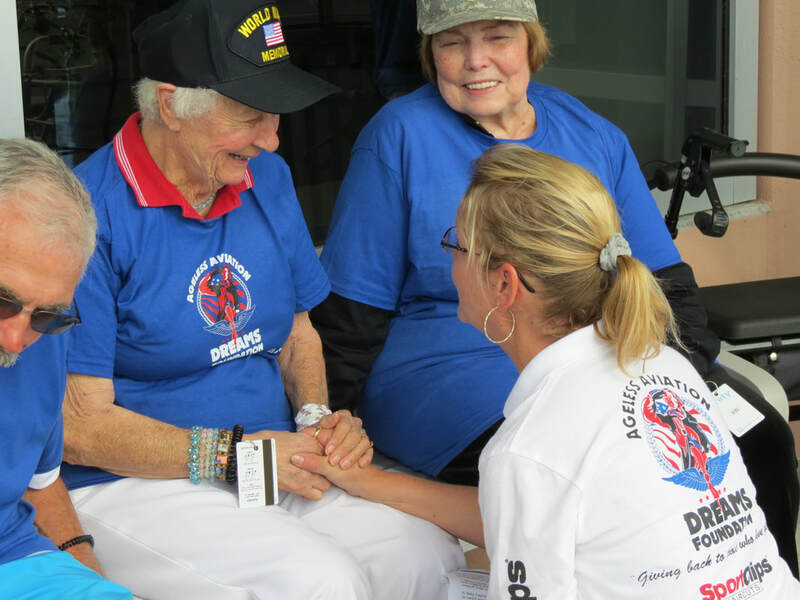 Learn more about AADF here! 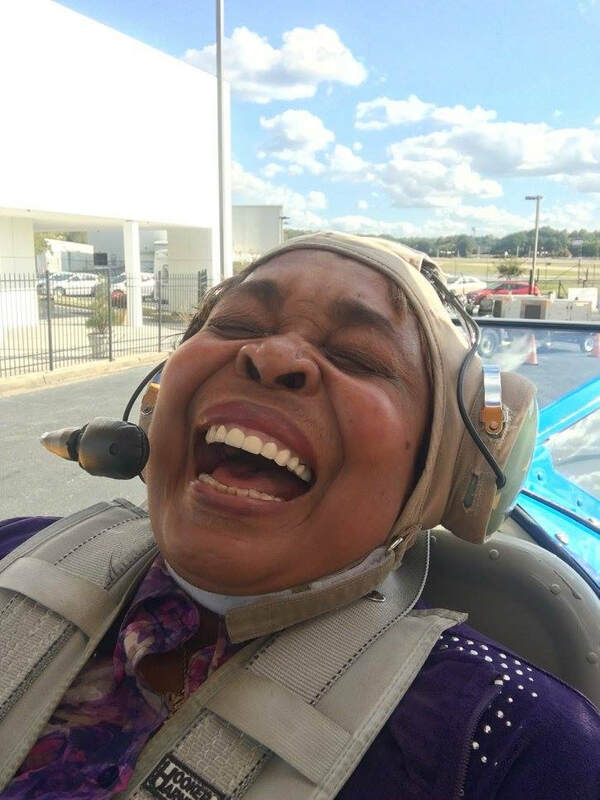 WOOD TV in Grand Rapids shares the magic of Dream Flights.